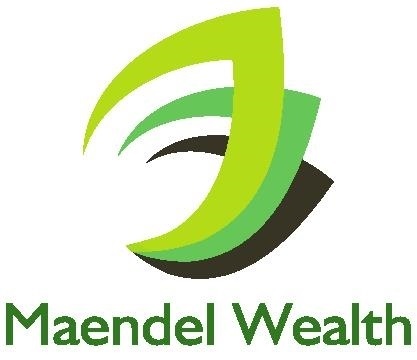 If you’re like most of our clients prior to joining us at Maendel Wealth, you may be talking with other providers in your search to find the best financial strategies. You’ll probably find a range of options, and one of your greatest challenges may be in trying to find the best fit for you and your family in a process that can often seem like comparing apples with oranges. Unfortunately, the lemons may be hard to spot until it’s too late! We deeply understand the need for you to have cost-effective strategies. Our mission involves searching doggedly for value in every service, tool, provider, and application we use. We often help our clients with their cost-benefit analysis as we work through the different options that could be used to pursue various outcomes. We know you need to get good value, and this includes paying a fair price for the level of quality of the advice, products and services you are buying. But to be a cost-effective, it must work! It’s that simple … you need a strategy that works for you and improves the way you invest, your quality of life, and financial independence. It needs to be an asset for your family, endowment, firm or organization. You don’t want to waste your money. If a component doesn’t work or isn’t used, then it’s a waste—no matter how much or how little it may have cost.